You are here: Home / Kid Crafts / Gnome Paper Plate Craft Peek-a-Boo – Free Printable! Gnome Paper Plate Craft Peek-a-Boo – Free Printable! This adorable gnome paper plate craft makes a fun peek-a-boo puppet for the kids! You only need a few simple supplies for this easy kid’s craft idea, so let’s get started. You can also speed up the crafting time by replacing one paper plate with construction paper (great for the younger kids). 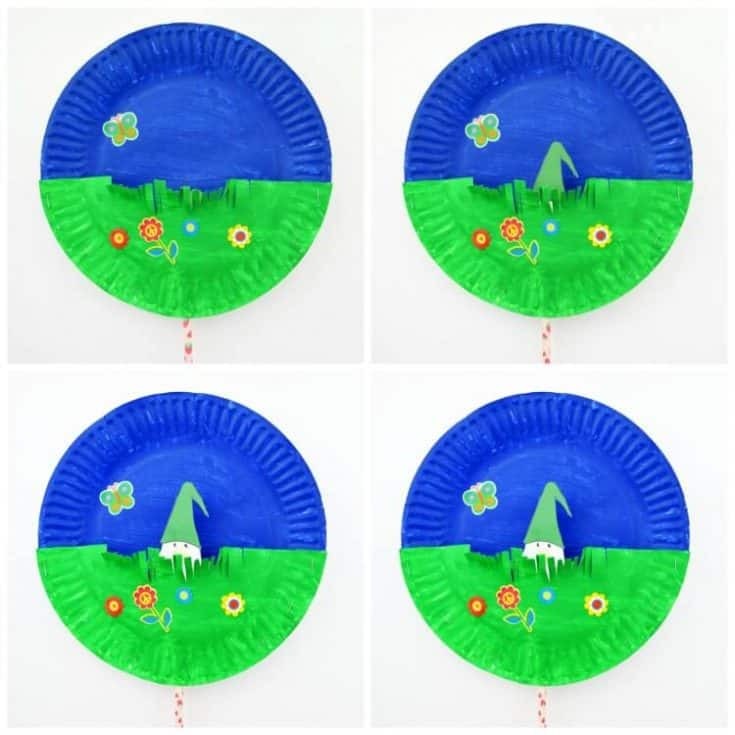 Paint one plate blue (about two-thirds of the plate) for the sky and one half of another paper plate green for the grass. 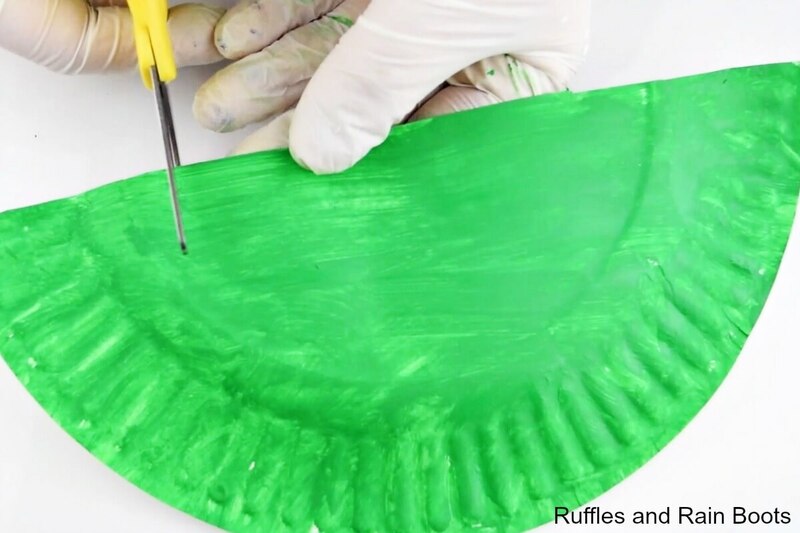 You can skip the second plate and use a piece of green construction paper. Note: if using the construction paper for the grass, turn the paper plate over and trace the edge onto the green paper. Cut along this half circle and set aside. If you used a paper plate, cut the grass by creating many cuts next to each other. Leave about an inch on either side to staple the plates together. Conversely, if you opted for the construction paper, cut the grass on the half circle (or wait until it’s attached). While the paper plates are drying, cut out the gnome of your choice. Glue or tape the gnome to a paper straw. Set aside. 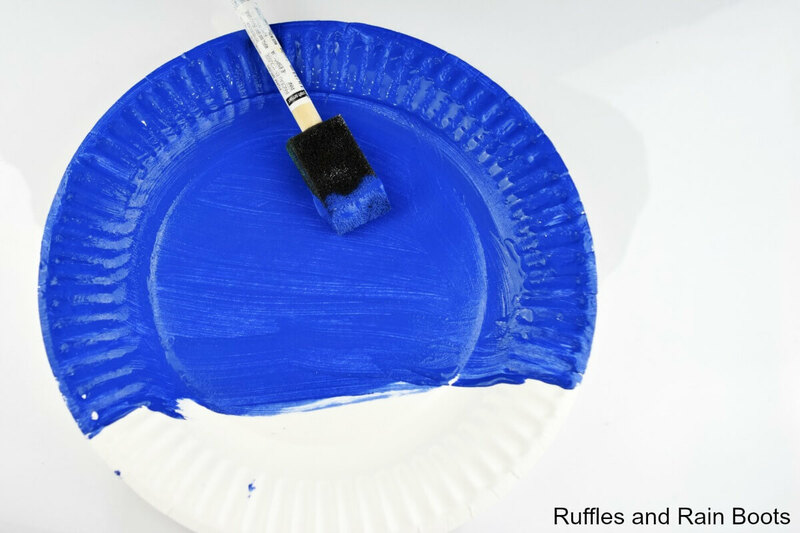 Once the paint is dry, attach the grass to the blue paper plate, covering the part you didn’t paint blue. Leave about an inch of space at the bottom center of the grass so your gnome and straw can fit through. You can opt for glue, but we find staples work a lot better at holding the gnome paper plate craft together. Add stickers for flowers, clouds, butterflies, etc. From the top of the grass, place the straw through the one-inch hole you left at the bottom of the grass. Pull the gnome down under the grass to hide. Gnome Paper Plate Craft Peek-a-Boo - Free Printable! 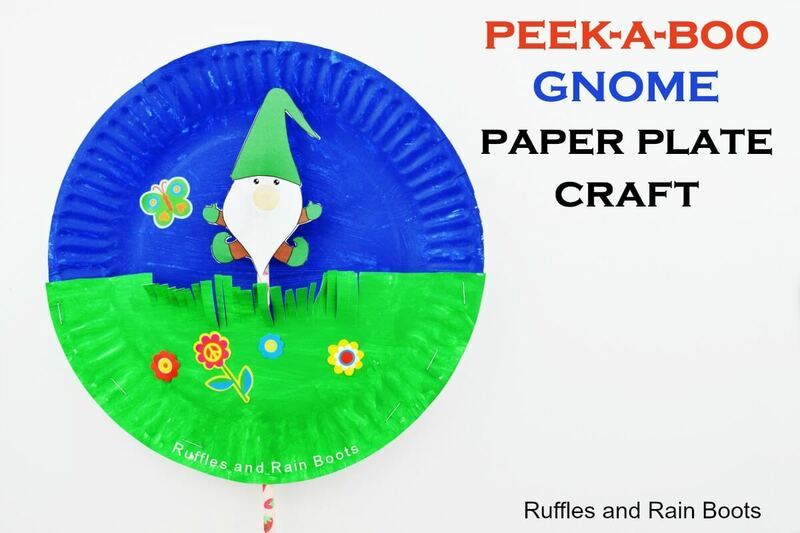 This adorable gnome paper plate craft makes a fun peek-a-boo puppet for the kids! Conversely, if you opted for the construction paper, cut the grass on the half circle (or wait until it's attached). 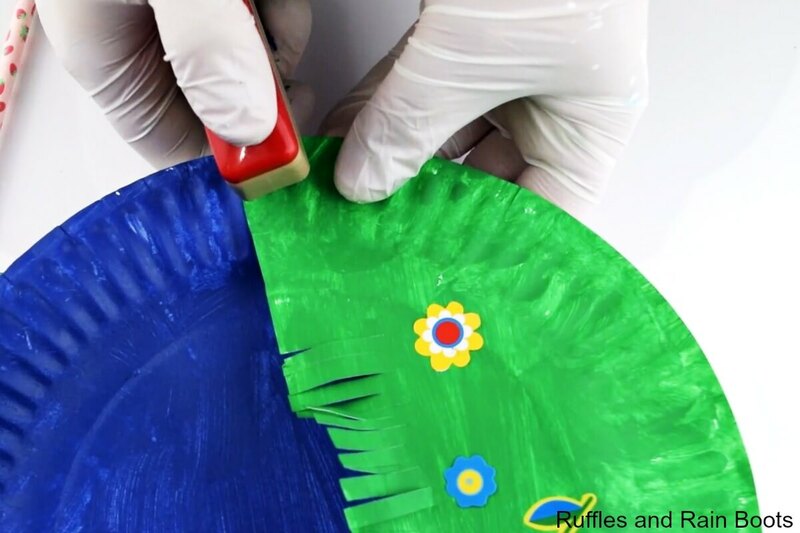 Once the paint is dry, attach the grass to the blue paper plate, covering the part you didn't paint blue. Leave about an inch of space at the bottom center of the grass so your gnome and straw can fit through. Push up the straw and watch the gnome say, "Peek-a-boo!" Be sure to download the 5 adorable choices for gnomes to go along with your peek-a-boo plate craft! 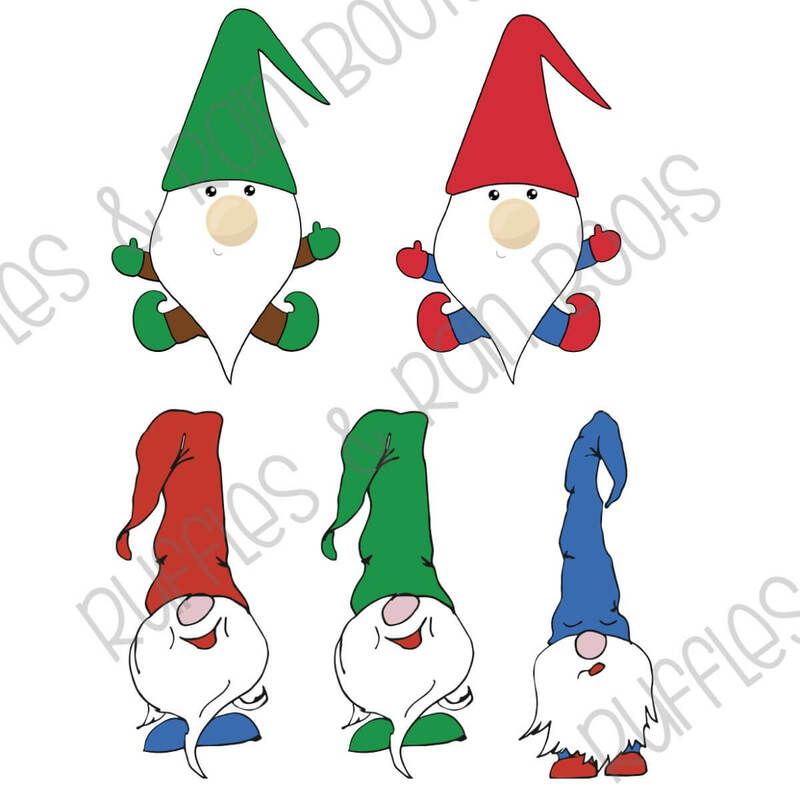 The watermark will NOT appear over the gnomes. 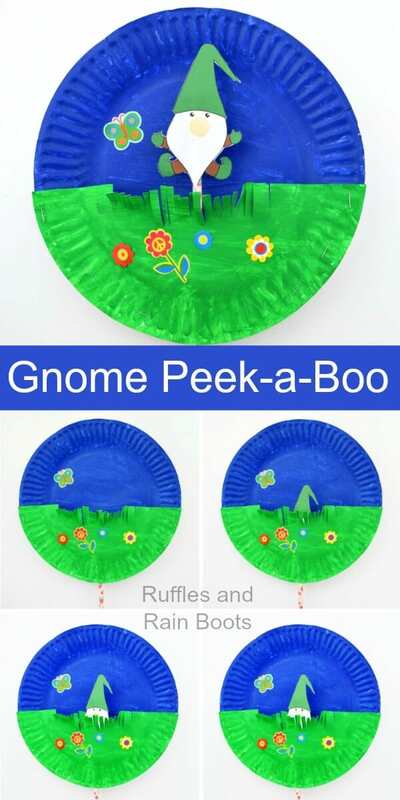 Get the gnome paper plate craft peek-a-boo printable here. Looking for More Gnome Ideas?